Independent Football blog covering Sheffield FC and South Yorkshire, The Premier League and more. SHAW SPEAKS OF 'BATTLING ATTRIBUTES' AHEAD OF SPALDING. 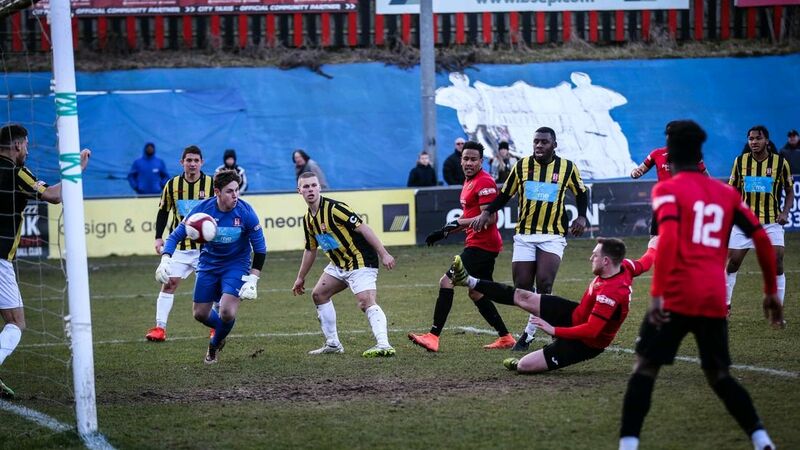 Sheffield FC host Spalding United on Saturday in the Evo-Stik First Division South. Adam Chapman scores a late equaliser against Romulus on Saturday. Sheffield FC pictures courtesy of Joe Smart.